Follow these 5 steps to get the best hotel deals. Discount codes, promo offers and free credit! 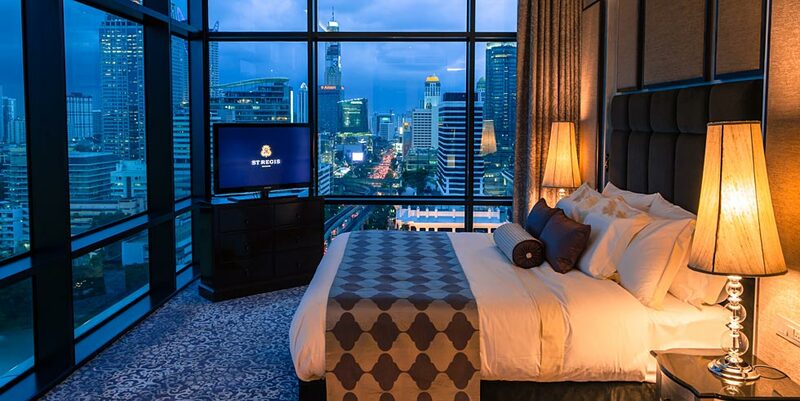 Hotels HOTELTONIGHT Credits: $25 (€20) Promo Code: BALAPERS ($25) What: My favorite last-minute hotel booking app. Book up to 7 days in advance. Link: hoteltonight.com Terms & Conditions: Both promo codes are for first time users.